Corporate Social Responsibility (CSR) has never been a hotter topic! It’s thrilling to see so many companies (big and small!) building philanthropic activities into their corporate mandate. 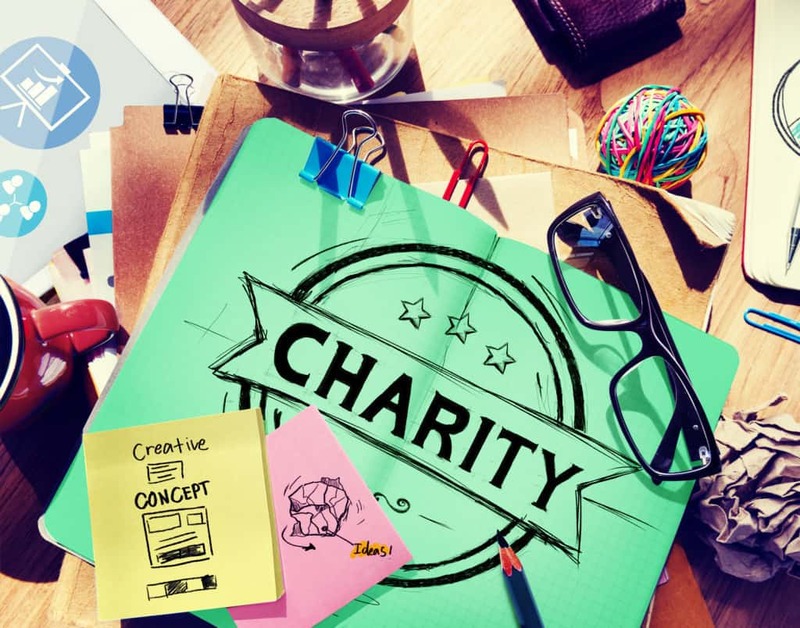 In the past, workplace giving programs struggled with the perception that giving to your company’s campaign meant you would have no control over where your individual donation went. Now, innovative online platforms provide customizable options so employees themselves can create and track their own giving campaigns. This new flexibility is energizing workplace giving programs, giving employees the confidence that their donations are going to causes they truly care about. The Committee Encouraging Corporate Philanthropy’s “Giving in Numbers” survey found that 9 out of 10 companies now offer an employee gift matching program. Many of these programs match dollar-for-dollar! Did you know: Just talking about employee giving has a measurable effect on online donations! The Chronicle of Philanthropy reported that when nonprofit organizations ask about matching gifts on their donation pages, the result is a 71% increase in response and a 51% increase in the average donation amount! These stats are impressive, but even more incredible is how much money could be left on the table because charities fail to talk about matching gifts when appealing to their donors. Employees often forget it’s even an option, so just a mere mention might be all it takes to trigger a response. After all, the same “Giving in Numbers” survey noted the median employee participation rate for matching gift programs is only 9%! In 2016, we can do so much better. This year, ensure that your organization puts a priority on helping donors extend their generosity through gift matching. When your online donation forms integrate with a corporate gift matching database like HEPData, your donors can easily look up their employer’s status for gift matching as they’re making their donation. Don’t forget to follow up with donors who have indicated they work for an employer with a matching gifts program. Some donors might need a gentle reminder after your first mention of corporate gift matching.